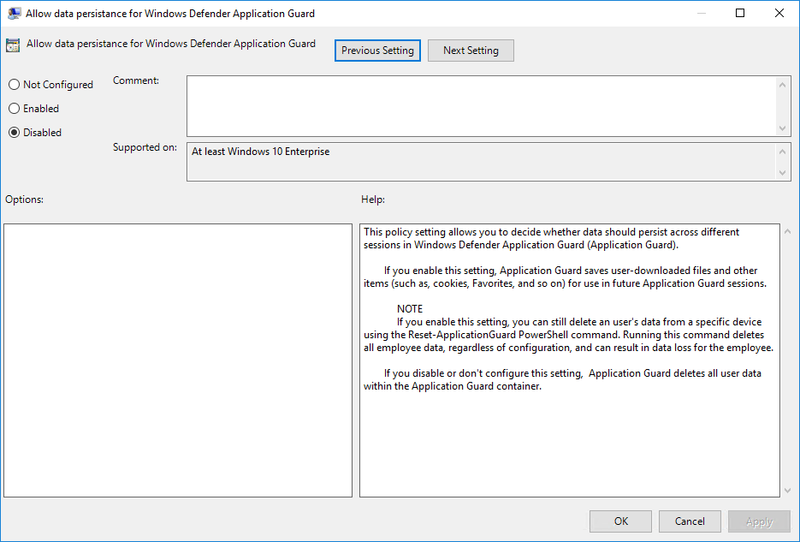 Windows Insider Build 16257 has done quite a bit in Windows Defender Application Guard. 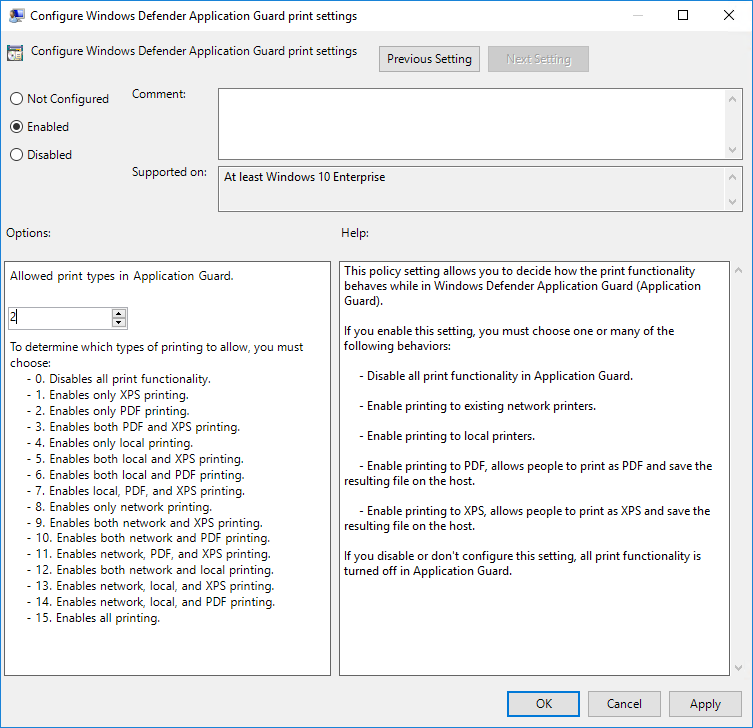 WDAG can be enabled using the Windows Features wizard on the target system. 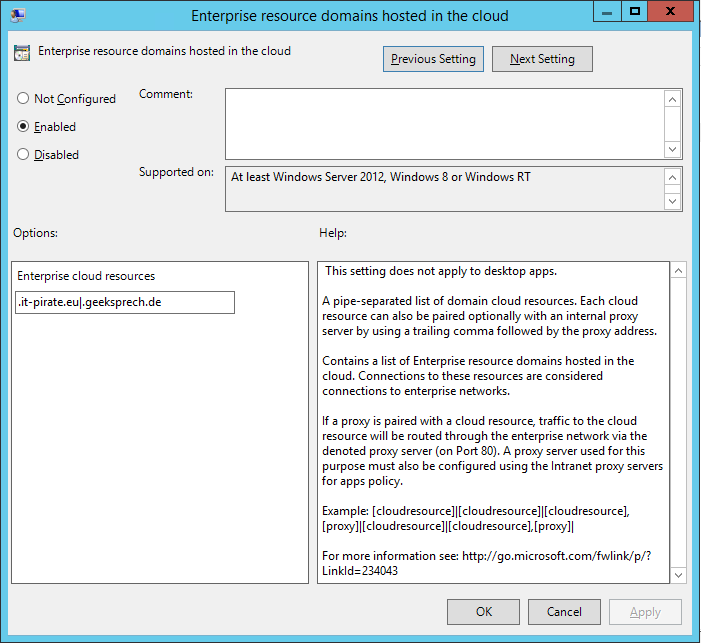 Afterwards, a restart of your client is needed. At startup, the isolated environment gets initiated. 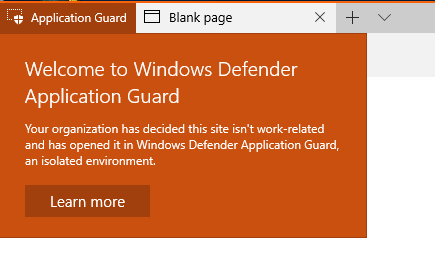 Then we get an Edge window with the indication that we’ve opened an ApplicationGuard isolated environment. 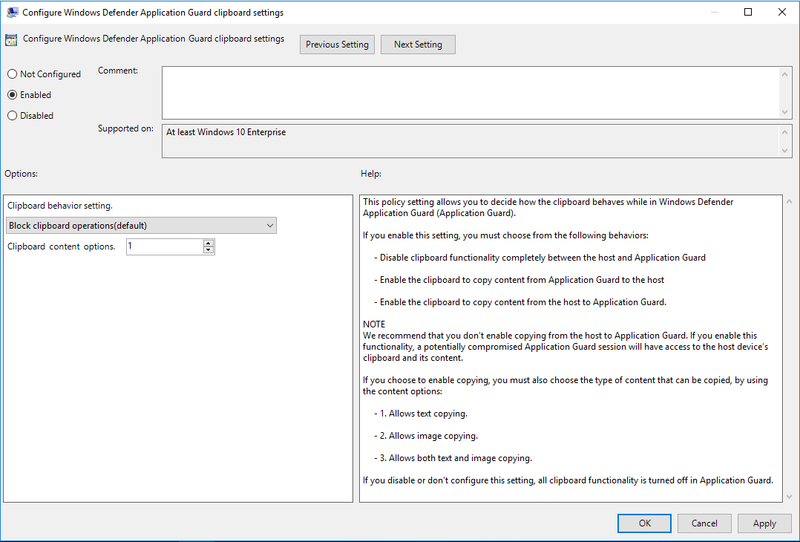 If you can not select “New Application Guard Window” in the context window, check again whether you meet the software and hardware requirements. 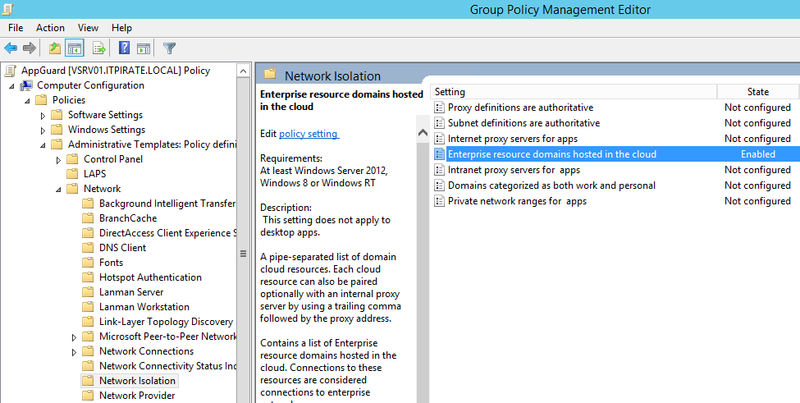 Now you must configure that the defined pages should be pulled and used with WDAG. 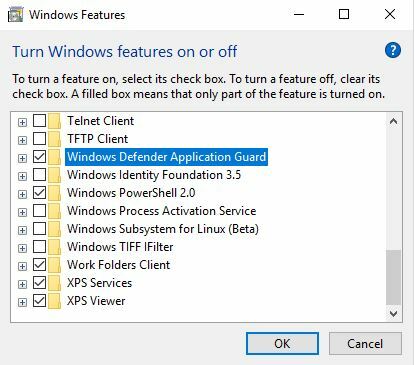 With one of the last builds we also received a way to handle downloaded files within an Application Guard silo. 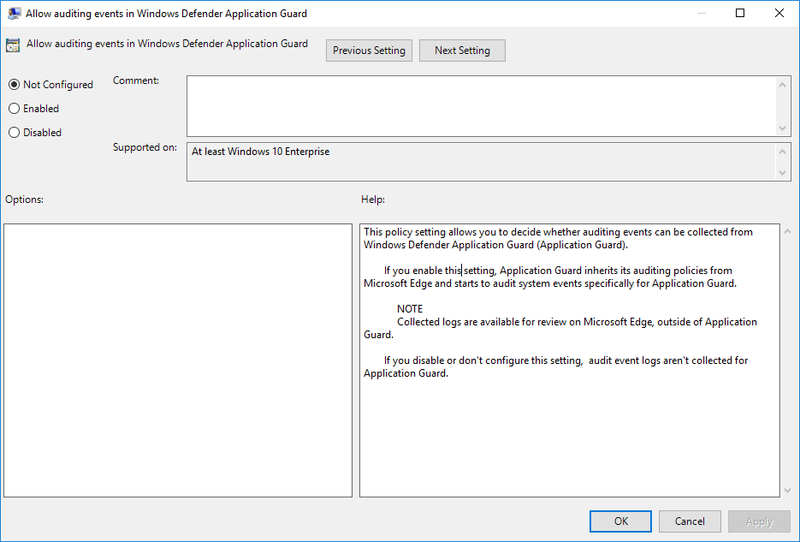 It is possible to include events in the event log that were created in a Windows Defender Application Guard containers.